Updating your kitchen not only adds value and style to your home, it can also help you to get more enjoyment and efficiency out of your daily routines! 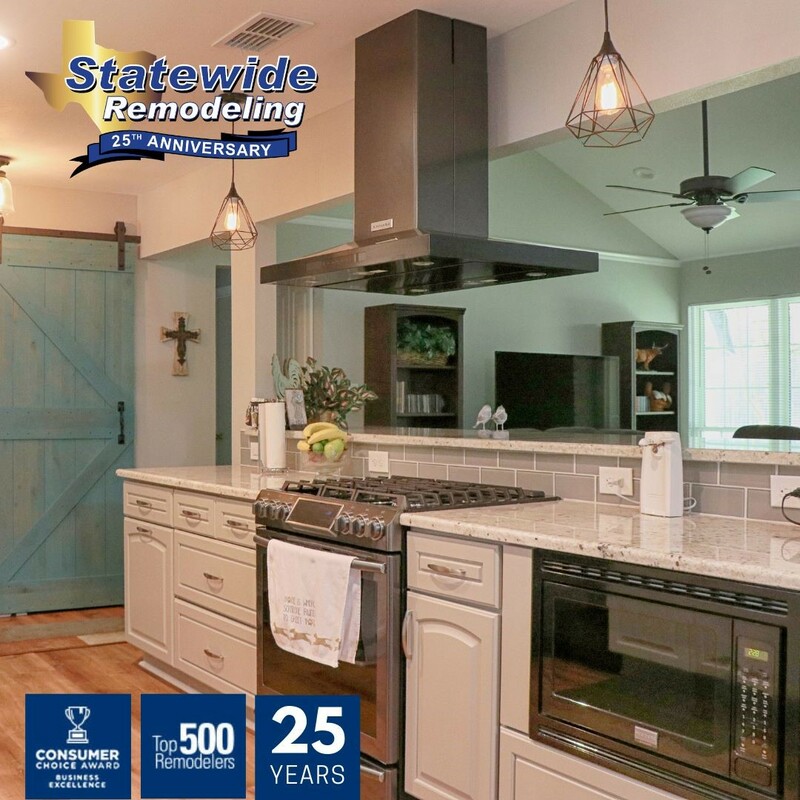 Statewide Remodeling's kitchen remodeling services are well known and trusted all across the state of Texas, and our experience speaks for itself. 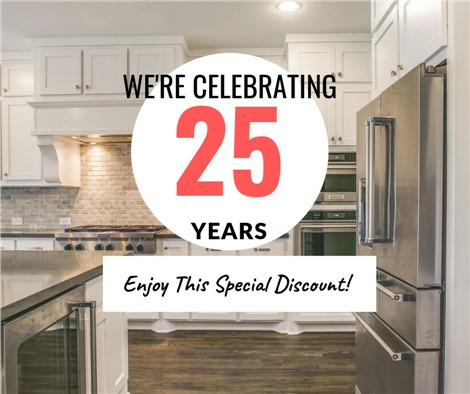 We've completed more than 50,000 home remodeling projects completed and have earned the coveted “Consumers’ Choice Award” every year for over a decade. Our mission is to deliver superior customer service and use only the highest quality materials during each and every project that we complete. If you’re not satisfied for any reason, you can rest assured that we’ll make it right with a money-back guarantee and a lifetime warranty on all labor and parts. Ask your designer for full details on these warranties. 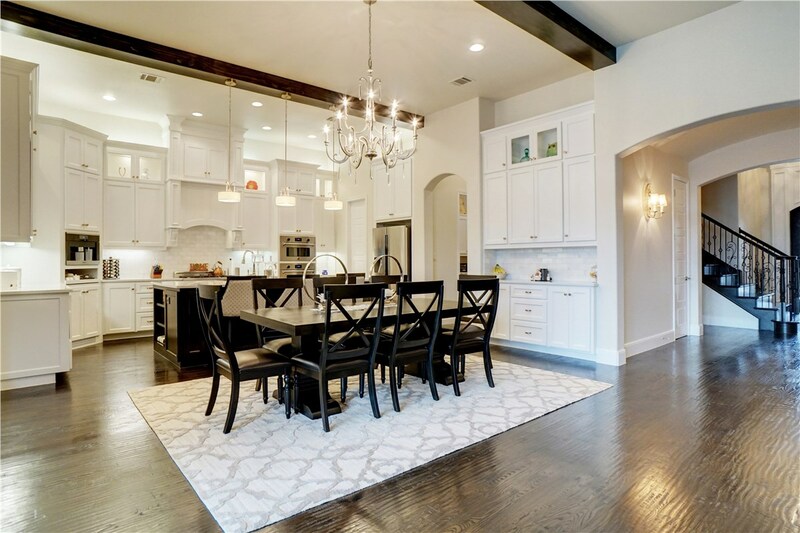 Old and outdated rooms can leave your entire home feeling out of touch, but with Statewide Remodeling you can easily usher your home back into the 21st century. 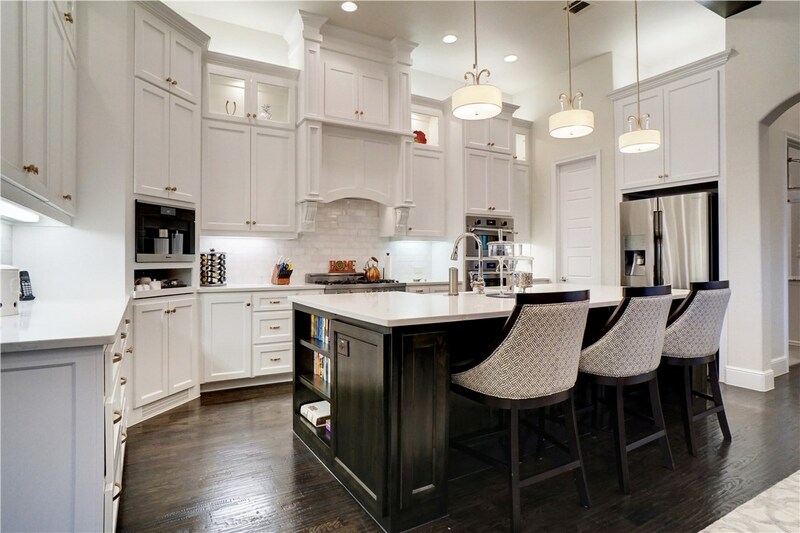 With the help of our kitchen renovators in Texas, you’ll benefit from the advice of detail-oriented experts who take pride in providing an unparalleled level of customer service. We want to help you create a beautiful, functional space that reflects your household’s style and your personality! 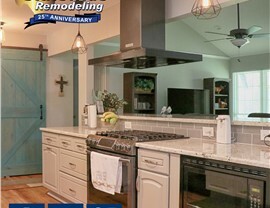 Learn more about the Kitchen Renovation services that we offer in Houston, Dallas, San Antonio, Austin, and many other areas throughout Texas. 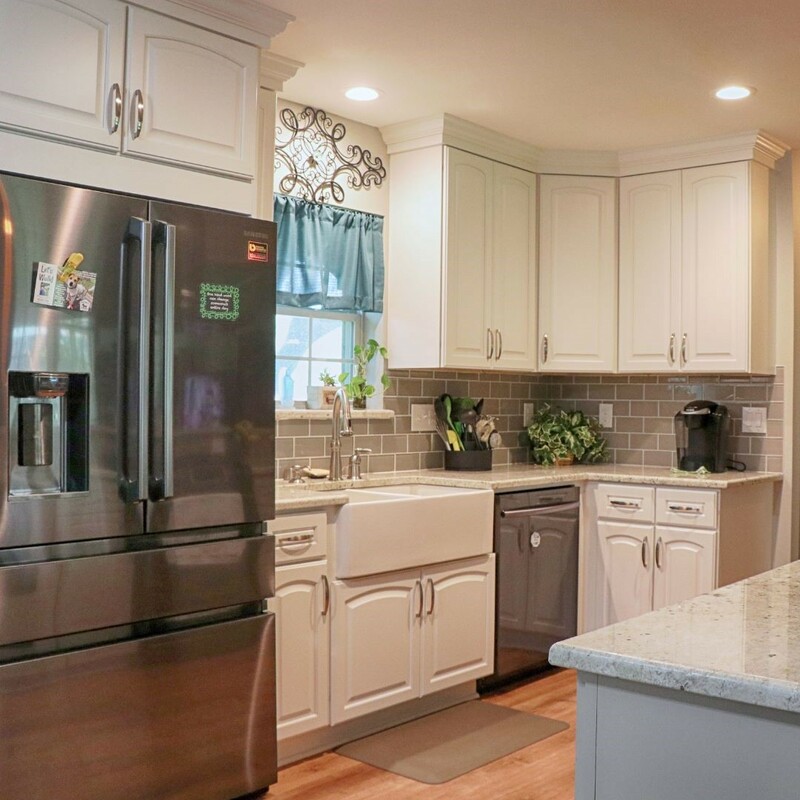 Our craftsmen bring high-quality service and attention to detail with each and every job that they complete, and our customers can expect only the most dedicated professionals to work on their remodel. 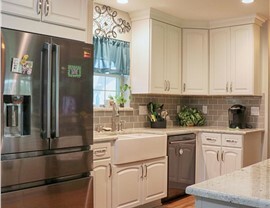 To learn more about our kitchen remodeling services, contact Statewide Remodeling today. Feel free to call us to get started with your free, in-home consultation or use our online form to request your complimentary remodeling estimate. All plumbing done by licensed plumbers. License numbers available upon request.